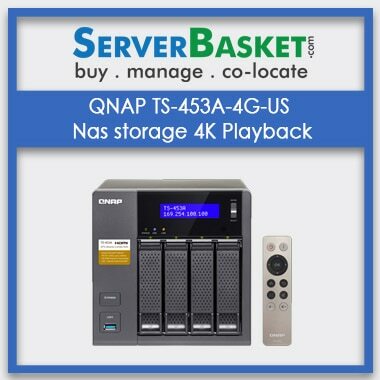 Buy Online Qnap TVS-EC1680U-SAS-RP-8GE-R2-US 3u Rack Mount Server For SMBs Online At The Affordable Low P rice With Fast Delivery Service. 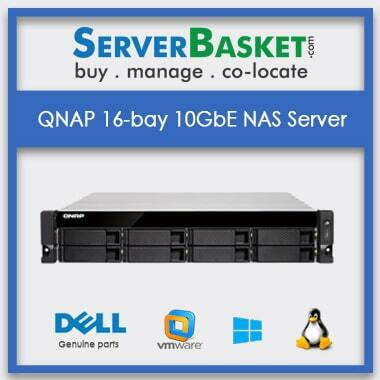 Buy QNAP 16-bay 10GbE NAS server products for file security, with storage capacity, and it is easy to share access files to the users. 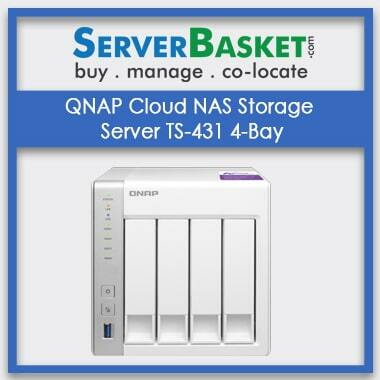 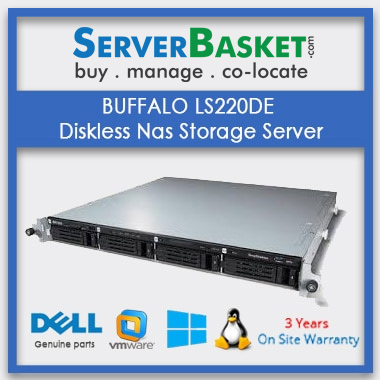 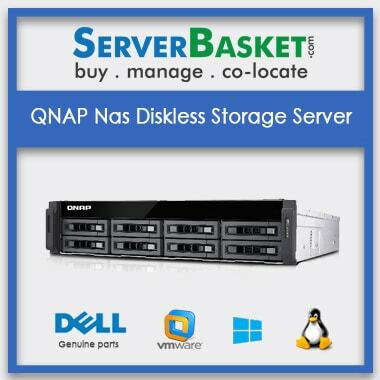 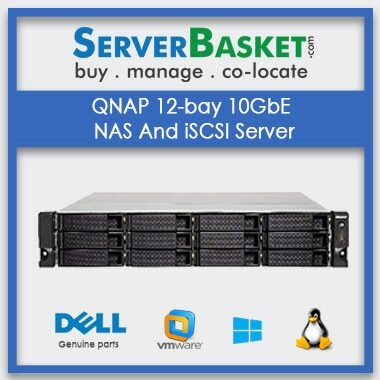 Qnap NAS server can be used for startup or small companies.